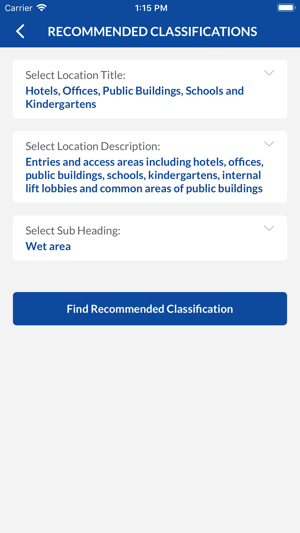 The Slip Testing mobile app can help Reduce Your Risk! Identify the appropriate slip resistance classification for your pedestrian surface material, ensuring it is fit for purpose, towards meeting local and (for exporters) international standards. Classifications are based on results achieved by the British Pendulum test method, the leading and globally accepted test method, popular in it’s reliability, and ability to both classify pedestrian surface materials and in-situ post installation (with comparable results). Pedestrian surface stakeholders including- customers, manufacturers, designers, specifiers, retailers, installers, and treatment professionals can all benefit in being forearmed and aware of the appropriate slip resistance classification for the project at hand. 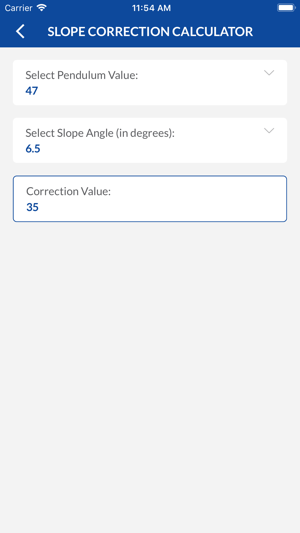 In addition to providing slip resistance classifications for specific locations, this app offers a calculator for taking into account sloping surfaces and pedestrian ramps. 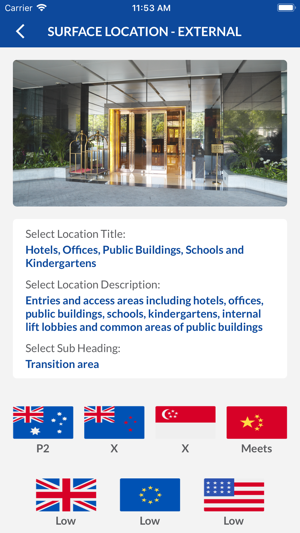 Thank you for considering the global Slip Testing mobile app. Have a successful day.